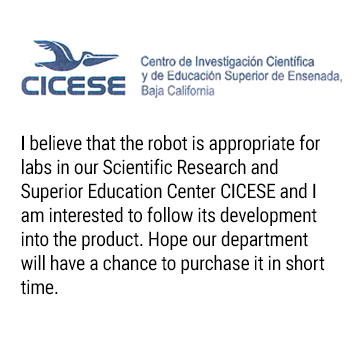 We help to educate and train a new class of highly requested by society professionals in robotics capable of solving challenging and common problems for robotic-based automation today and in the nearest future. Are you interested in a state-of-the-art educational platforms developed for this? 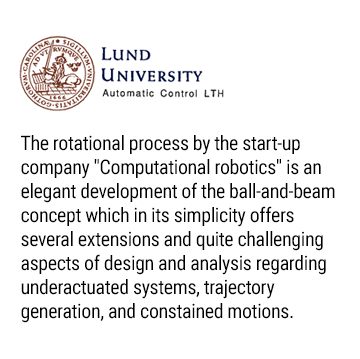 We offer not only a universal, well-tested, and safe platform for training and research in the field of robotic automation and, especially, in the stabilization of motions of underactuated systems but also a complete set of manuals and documentation for easy integration into an existing education program. 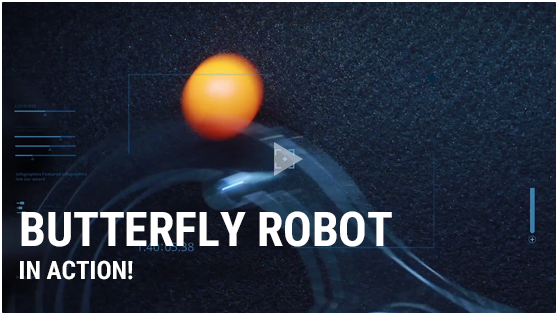 Note that an underactuated system is the most natural model for any dynamic robotic manipulation of objects without a full grasp or with internal passive dynamics. 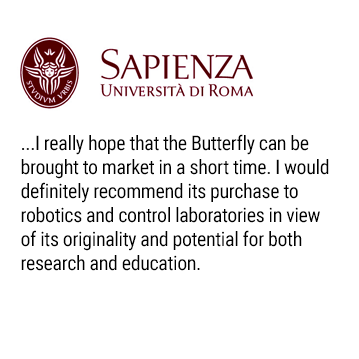 Our first product in this field is a platform for training and research education, the carefully integrated hardware/software bundle "Butterfly Robot," demonstrating the highest accuracy of non-prehensile manipulating.